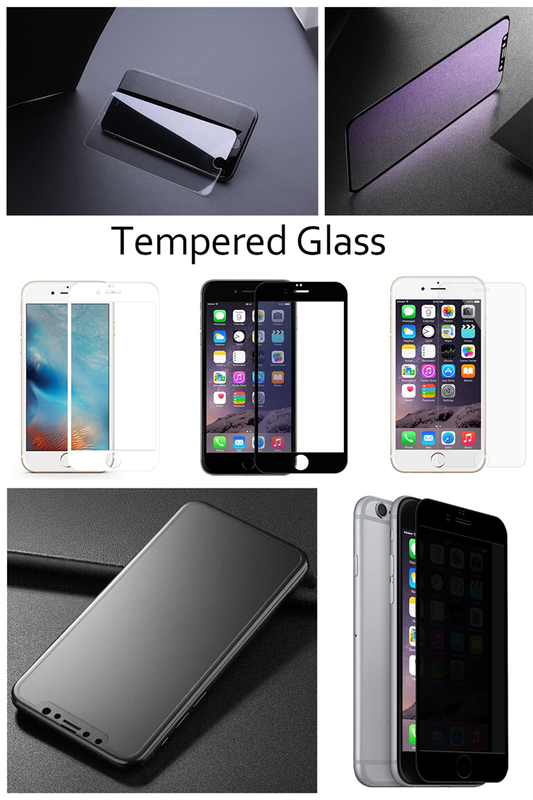 Product categories of IPhone Tempered Glass, we are specialized manufacturers from China, Iphone Tempered Glass, Iphone 6 Plus Tempered Glass suppliers/factory, wholesale high-quality products of Iphone 6 Tempered Glass R & D and manufacturing, we have the perfect after-sales service and technical support. Look forward to your cooperation! Iphone Tempered Glass can be widely used for all iPhone phone. It can be made of Corning glass, Schott glass or AGC and can be made into Clear, Anti Glare, Anti Blue Light, Privacy or Mirror Glass Protector. 9H Tempered Glass will not get scratched. 2.5D or 3D smooth arc edges are also not scratch your fingers. The Iphone Glass Protector can fit perfectly with your phone. There are 0.11mm, 0.145mm, 0.21mm, 0.25mm and 0.33mm thickness to satisfy the necessary of client. For Model No: iPhone X, iPhone 8 Plus, iPhone 8, iPhone 7 Plus, iPhone 7, iPhone 6 Plus, iPhone 6, iPhone 6s Plus, iPhone 6s, etc.